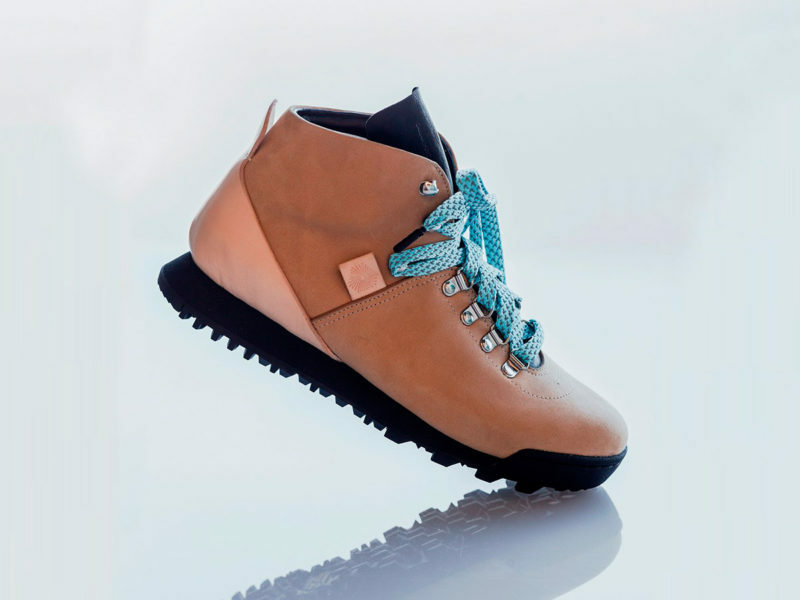 This rugged yet incredibly elegant hiking boot is every bit as inspired as No.One’s take on the sneaker. 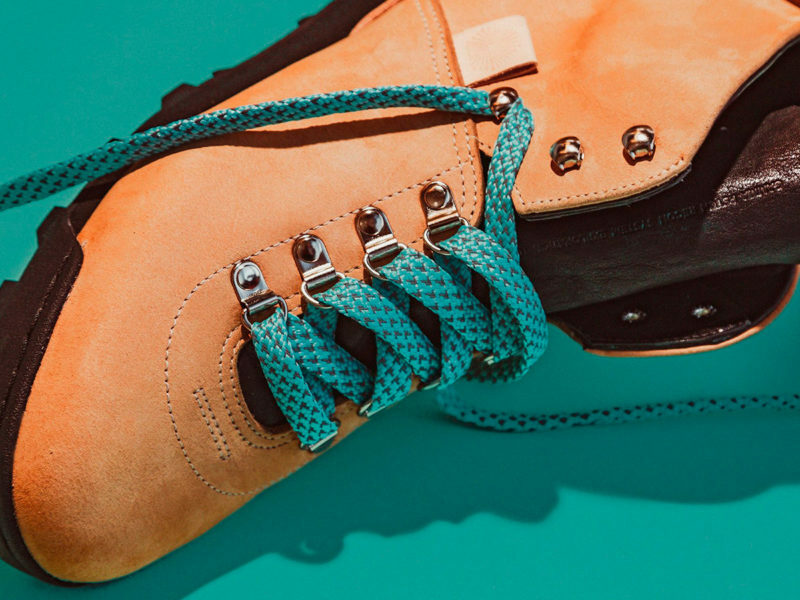 We had nothing but praise for the limited-run shoe manufacturer No.One when we discussed the Los Angeles company’s Delta Buffalo Calf Sneakers. 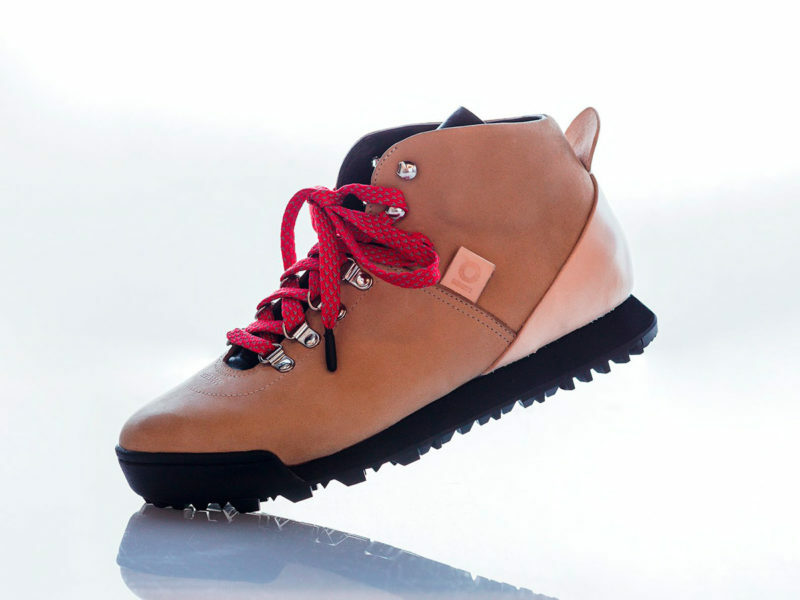 Like the Delta, the new Gamma Hiking Boot is created entirely by hand in No.One’s Venice Beach studio. 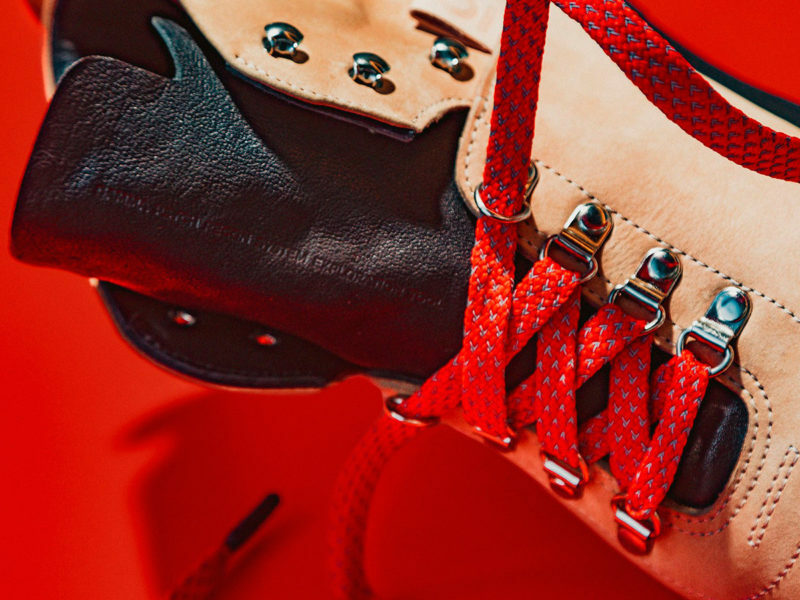 Built for what it calls “psychic exploration,” No.One’s take on the hiking boot is every bit as inspired as its take on the sneaker. 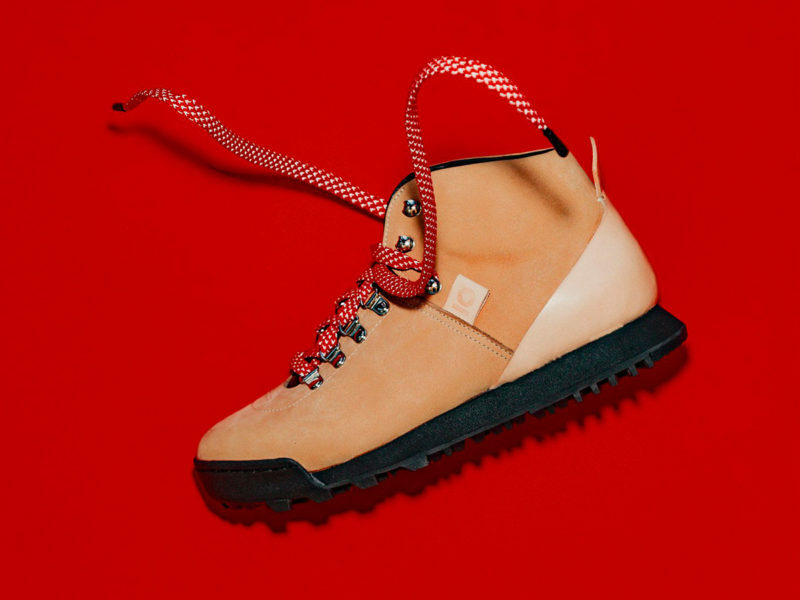 The Gamma features an upper of water-resistant Charles Stead British Nubuck leather and an outsole of rugged Vibram that can withstand the rigors of the trail. Yet it’s also incredibly elegant. To produce its slim silhouette and tight contours, No.One hand-lasts each upper in-house, attaching it to a hand-turned EVA midsole. From its Italian vegetable-tanned leather to its lining of French Plongé leather, the Gamma incorporates a range of leather types, allowing them to complement and play upon one another to striking effect.